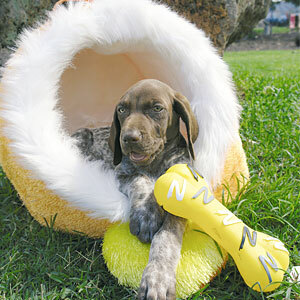 Vet Med is a top supplier of quality dog products for both adult dogs and puppies. We know that your dog has specific, day-to-day needs that must be met in order to keep him safe, healthy, and happy. We carry comprehensive dog supplies including: Toys, Grooming Aids, Bedding and Crates, Leashes and Collars, Bowls, Bling, and much more. To purchase your dog supplies please stop by our store in Franklin, MA. For more information on our products, please contact us by phone at (508) 528-1444, or email us at vetmedcrew@vetmedpet.com. © Vet Med Pet Foods & Pet Supplies | gITnoticed® Marketing. All rights reserved. Contact webmaster. Please notify the webmaster it you encounter any difficulties on our site or find any errors. We want to hear from you!